Gerhardt and Jacobson will provide strategic leadership as the construction company continues to earn record volumes of business growth. In their long KA careers, Gerhardt and Jacobson have been highly regarded for their strong leadership skills grounded in deep knowledge of construction project management and a firm commitment to building enduring relationships and strong communities. They have led KA to flourish and grow to be among the top general contractors in the United States with one of the best safety records in the construction industry. Gerhardt, who will continue to serve as chief operating officer, is a visionary force for stability and progress at Kraus-Anderson. As president, he will provide overall leadership and strategic direction of the construction company. 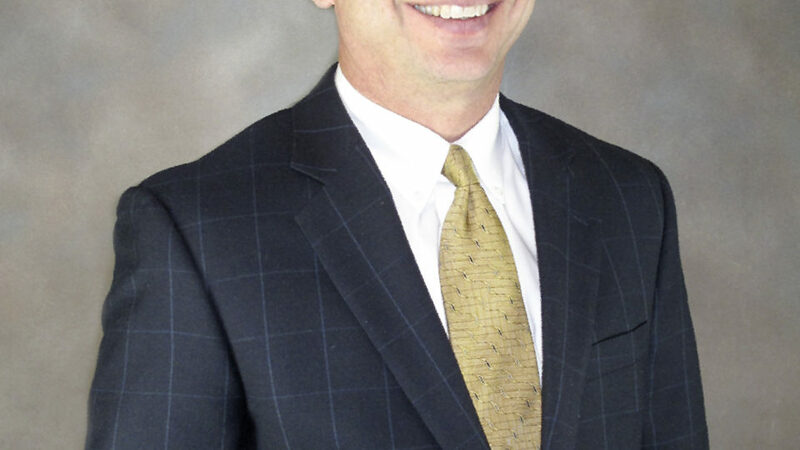 Gerhardt joined KA in 1980 and gained extensive project management experience in major commercial, office, retail, healthcare, residential, hospitality and transportation construction. 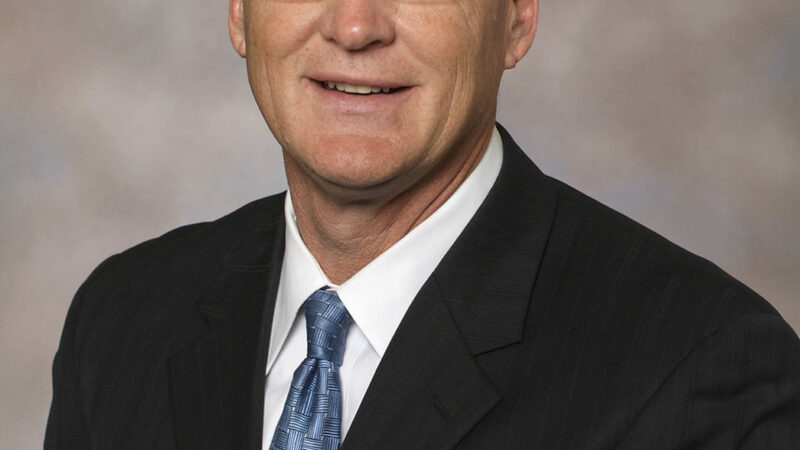 He rose to senior vice president in 1992, directing the Minneapolis office; executive vice president in 2005, extending his leadership to include KA’s non-metro offices; and was named chief operating officer in 2007, as company sales reached $1 billion. Gerhardt has also led efforts to recognize emerging opportunities, including Lean Construction and bioscience facilities, and has championed the company’s strategic planning effort, including multiple initiatives and innovations, notably the consolidation of KA’s offices toward greater efficiency and collaboration. As part of its future planning, Kraus-Anderson this fall will move into its new five-story, 100,000-square-foot downtown Minneapolis headquarters, which will house approximately 300 employees, doubling the current downtown staff with room for expansion. The new HQ also aims to attract more talent within and to the highly competitive construction environment. Gerhardt holds a B.S. in Construction Management from Minnesota State University-Mankato, and holds General Contractor licenses in Florida, Mississippi and New Mexico. He is a LEED Green Associate and serves on the board of the ACE Mentor Program, and is board chair of CornerHouse, a nonprofit child advocacy organization. Gerhardt is a member of the Construction Industry Round Table, National Building Alliance and NAIOP, and has served on the State of Minnesota Building Code Advisory Board, Construction Specifications Institute, Minneapolis City of Lakes Rotary Club, and is past chair of the Minnesota State University-Mankato Construction Management Advisory Board. In his new role as executive vice president, Jacobson will oversee the company’s project development and preconstruction teams, operations directors and field operations of all Twin Cities and non-metro offices, including Madison, Wis., Bismarck, N.D., and Duluth, Bemidji and Rochester Minn.
Jacobson joined KA in 1992 as project manager and rose through the ranks to provide oversight of KA’s Circle Pines office and non-Twin Cities offices in Minnesota, Wisconsin and North Dakota. He rose to senior vice president in 2005 and has provided significant project development for the entire construction company. Jacobson is recognized for his leadership working with architects, developers and subcontractors, and working seamlessly with all levels of government. He has been responsible for hundreds of major national construction projects, including those in education, retail, healthcare, hospitality, recreation, industrial and residential developments. Jacobson serves as co-chair of the legislative committee at Associated General Contractors of Minnesota, and has served on the boards of Woodbury Public Safety, Minnesota Construction Association, CornerHouse and University of Wisconsin-Stout Alumni Association, and the Stout Industry advisory board. He attended the FMI Leadership Institute and is also a member of Allied Executives, and past member of the International Council of Educational Facility Planners, International Council of Shopping Centers and Center for Educational Performance and Information, a nationally active organization of educational professionals. He received his B.S. in Construction Management from the University of Wisconsin-Stout, Menomonie.